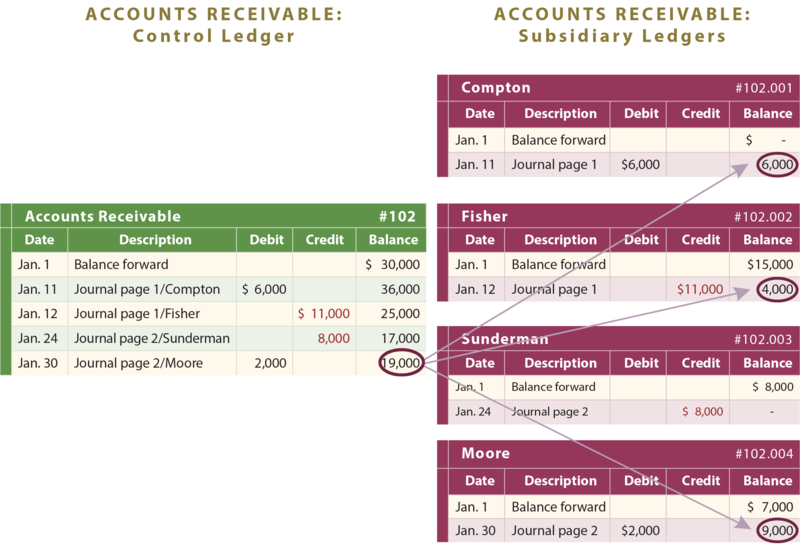 After all transactions have been posted from the journal to the ledger, it is a good practice to prepare a trial balance. A trial balance is simply a listing of the ledger accounts along with their respective debit or credit balances. The trial balance is not a formal financial statement, but rather a self-check to determine that debits equal credits. 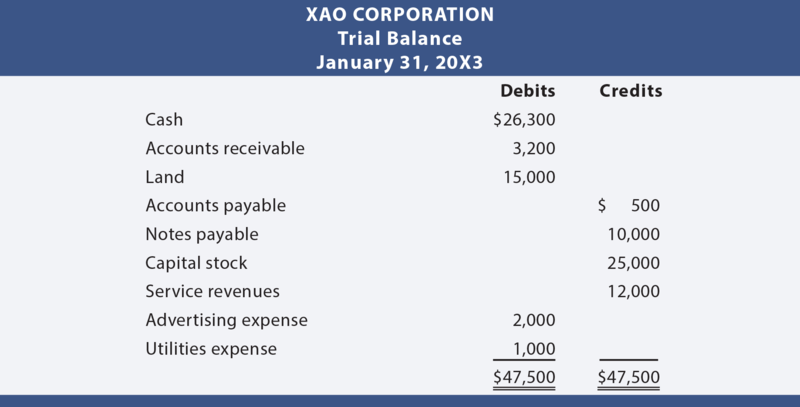 Following is the trial balance prepared for Xao Corporation. Since each transaction was journalized in a way that insured that debits equaled credits, one would expect that this equality would be maintained throughout the ledger and trial balance. If the trial balance fails to balance, an error has occurred and must be located. It is much better to be careful as one proceeds, rather than having to go back and locate an error after the fact. Be aware that a “balanced” trial balance is no guarantee of correctness. For example, failing to record a transaction, recording the same transaction twice, or posting an amount to the wrong account would produce a balanced (but incorrect) trial balance. 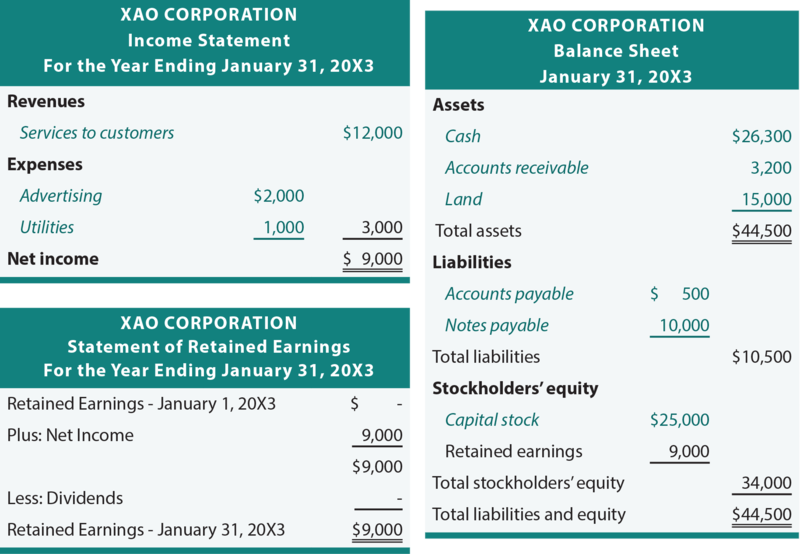 In reviewing the following financial statements for Xao, notice that italics are used to draw attention to the items taken directly from the previously shown trial balance. The other line items and amounts simply relate to totals and derived amounts within the statements. Another benefit is that each account can be further subdivided into subsets. For instance, if Accounts Receivable bears the account number 102, one would expect to find that individual customers might be numbered as 102.001, 102.002, 102.003, etc. This facilitates the maintenance of “subsidiary” account records which are the subject of the next section of this chapter. The total receivables are the sum of all the individual receivable amounts. Thus, the Accounts Receivable general ledger account total is said to be the control account or control ledger, as it represents the total of all individual subsidiary account balances. It is simply imperative that a company be able to reconcile subsidiary accounts to the broader control account that is found in the general ledger. Here, computers can be particularly helpful in maintaining the detailed and aggregated data in perfect harmony. 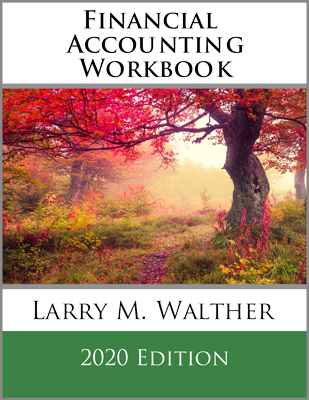 Outline the accounting steps that lead to the preparation of a trial balance. If a trial balance is in balance, is it necessarily correct? Know how a trial balance can be used to facilitate preparation of financial statements. 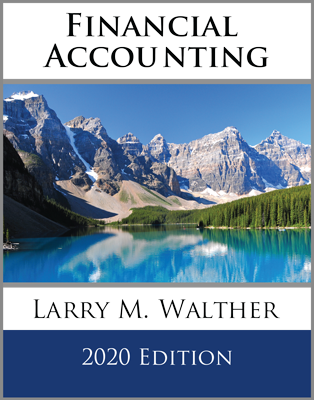 Will a trial balance necessarily produce correct financial statements? Be able to explain what a chart of accounts is and how it is used. 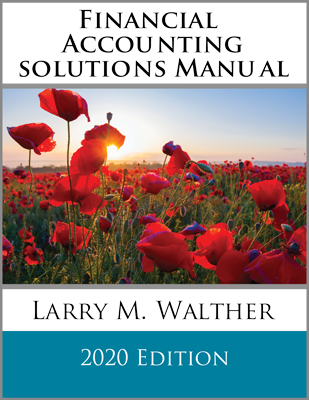 Describe the nature and purpose of control and subsidiary accounts.